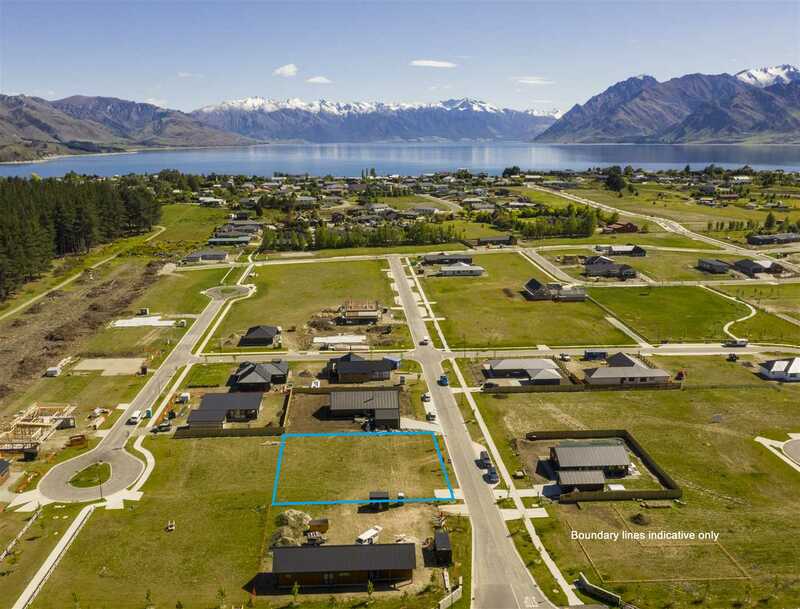 Book the builder as this large section in the sought-after Sentinel Park subdivision of Hawea is hot to sell! 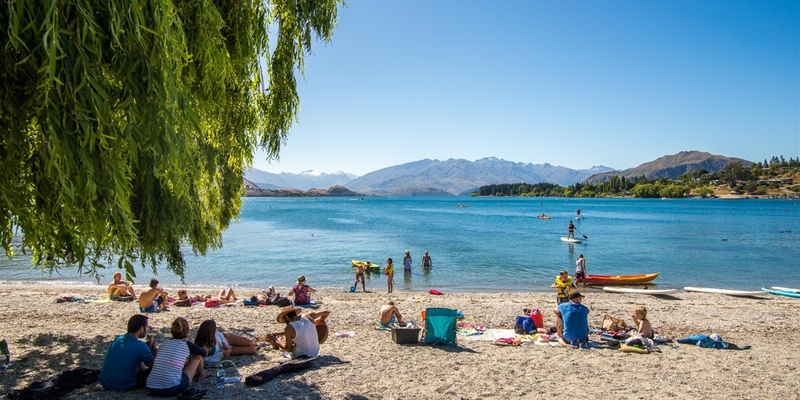 Located conveniently near to the Hawea township, lake and school, here is your opportunity to live in a neighbourhood where families are actively involved in their community. Where children can play safely and neighbours take the time to talk to each other. The flat, north-facing 1106sqm (approx.) site offers expansive mountain views and plenty of scope to build your ideal home, while still allowing plenty of space to live the local lifestyle. Sections here don't stay on the market long, especially lots of this size! To avoid disappointment, don't delay calling us to register your interest.